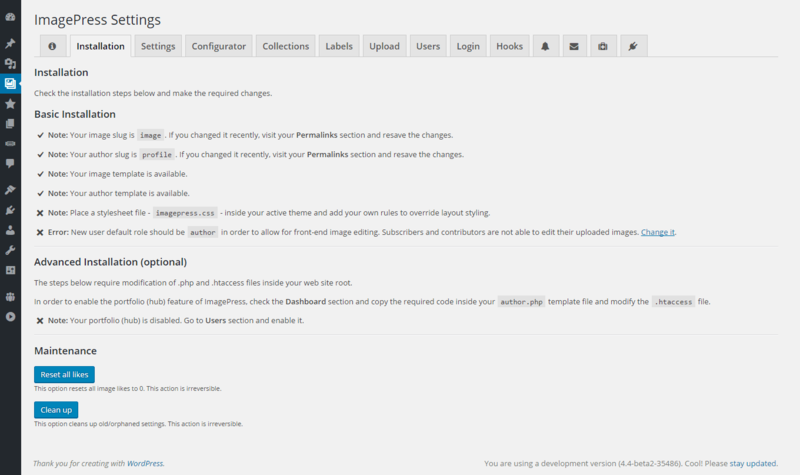 A WordPress image gallery plugin with frontend capabilities, author profiles, portfolios and collections. 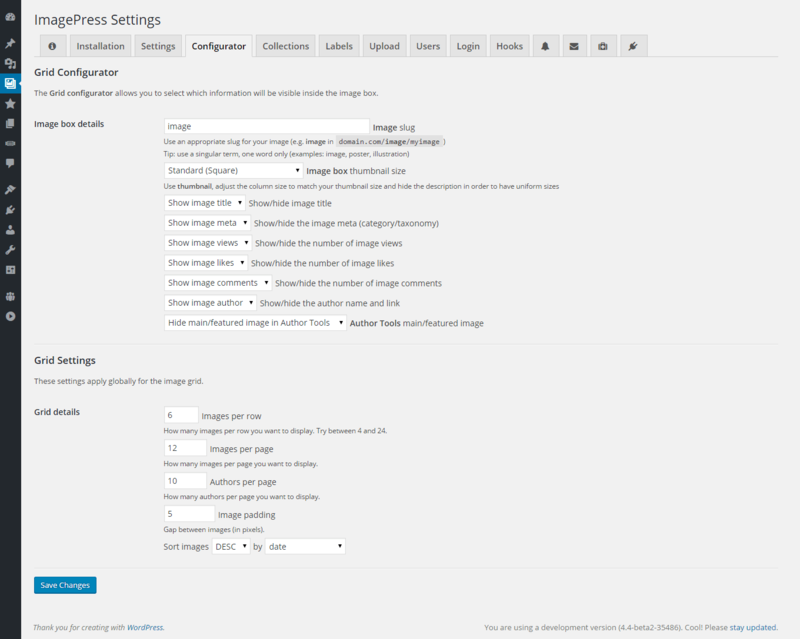 ImagePress is a WordPress gallery plugin used to generate user image galleries. 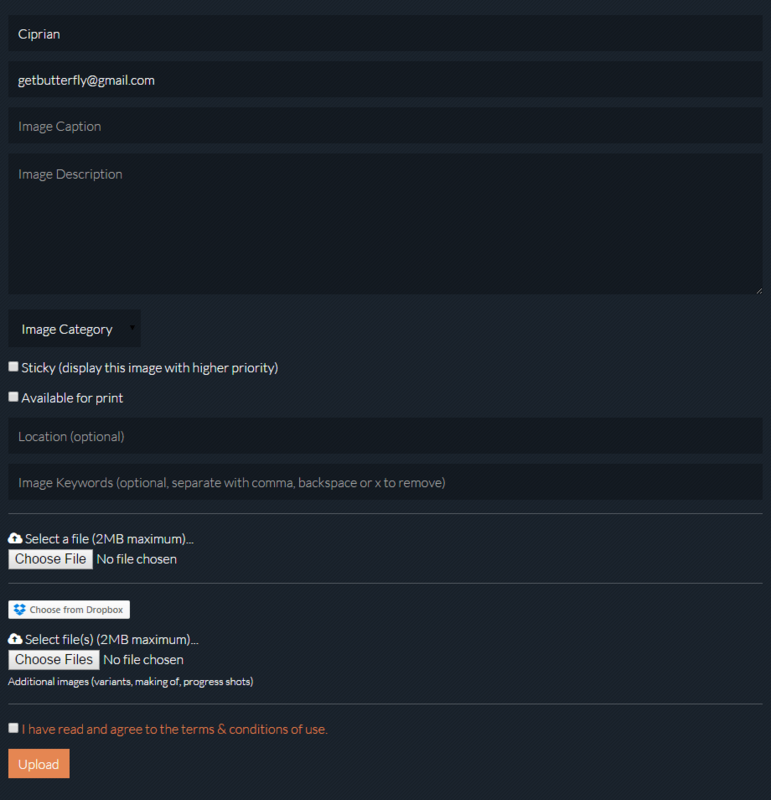 Users can upload images, categorize them, tag them and add a small description. 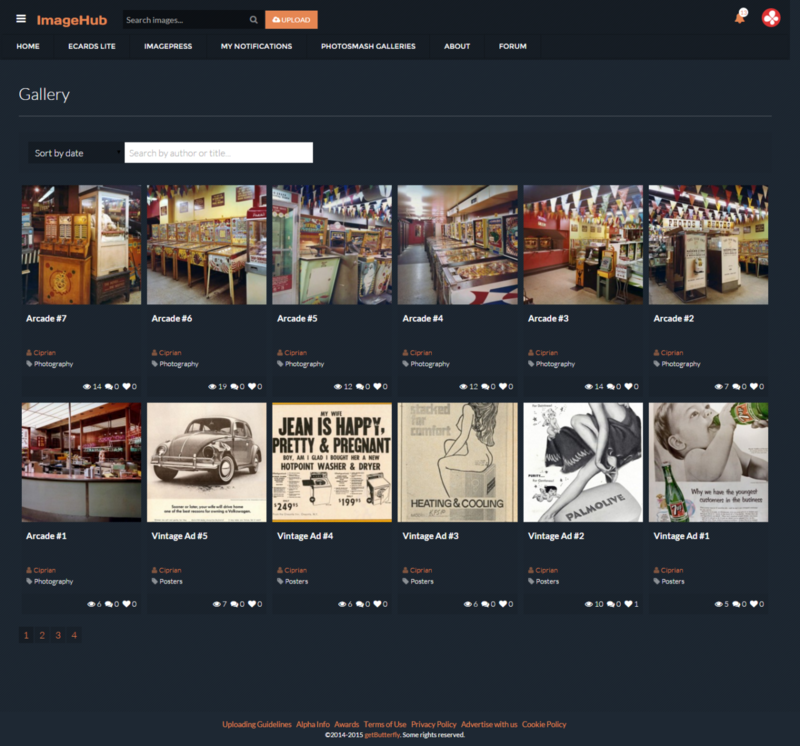 Images are grouped into separate sortable and filterable galleries. 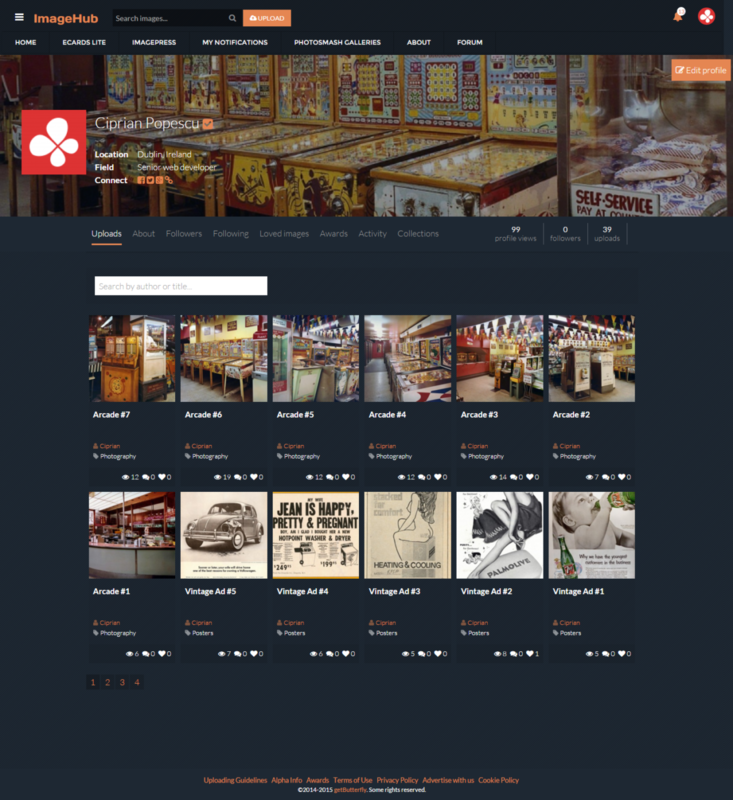 Users can add images to public or private collections. 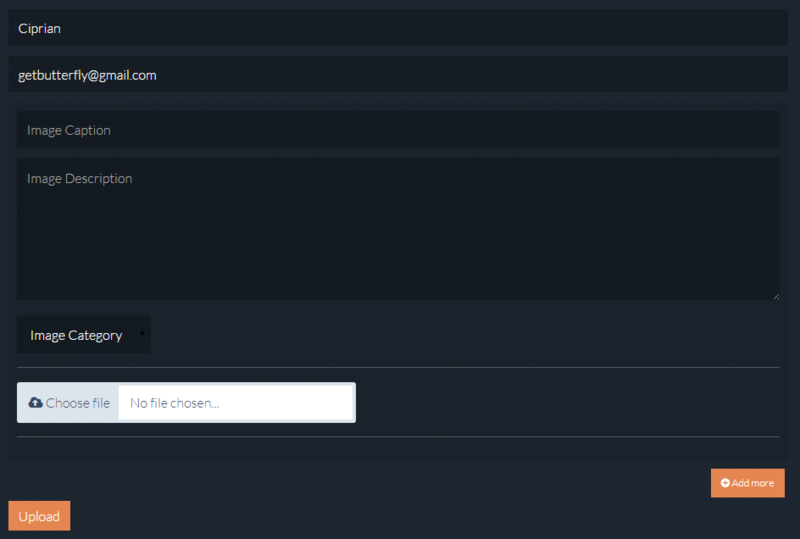 Easily upload your photos by dragging them from your computer. Use pre-built grid templates to customise the appearance of your gallery. 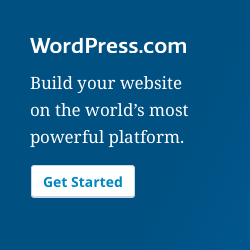 Build responsive WordPress galleries and websites that work on any device. 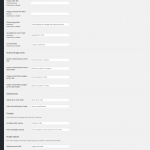 Organise photos in collections and add as many custom fields as you want. 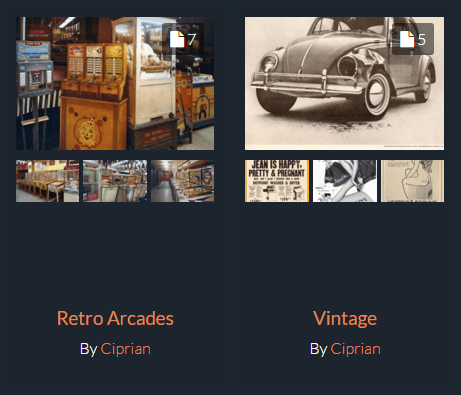 Sort and filter photos in your galleries based on multiple criteria. 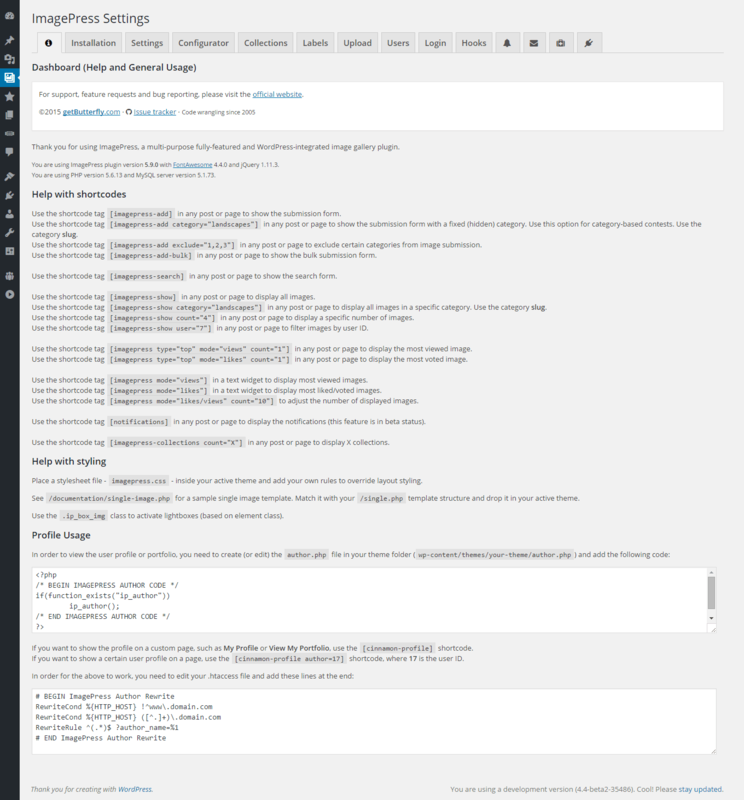 User profiles, frontend management, cover photos, tabbed section and more! 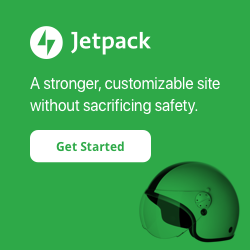 Reward your users with awards and titles. 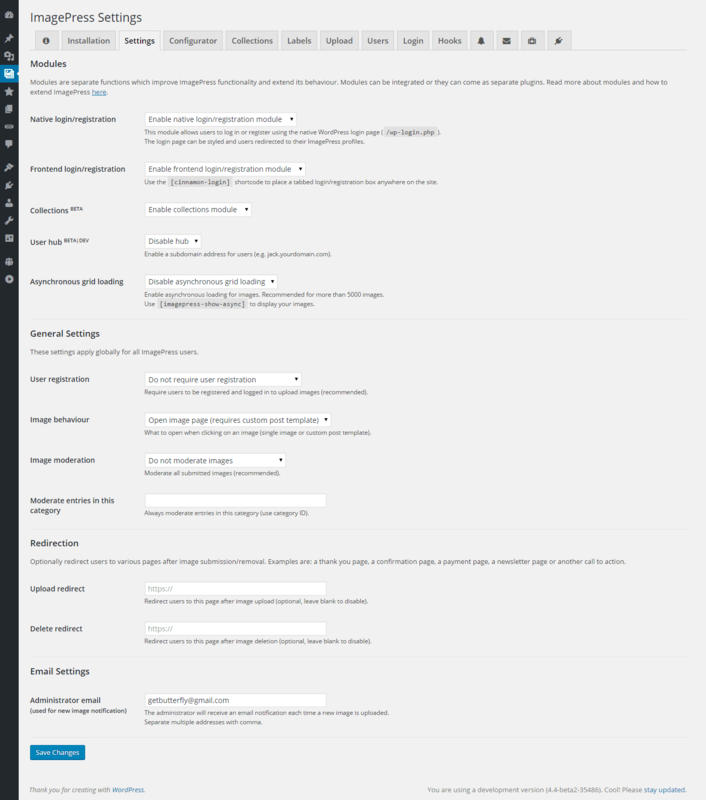 Lots of configuration options and behaviour settings. 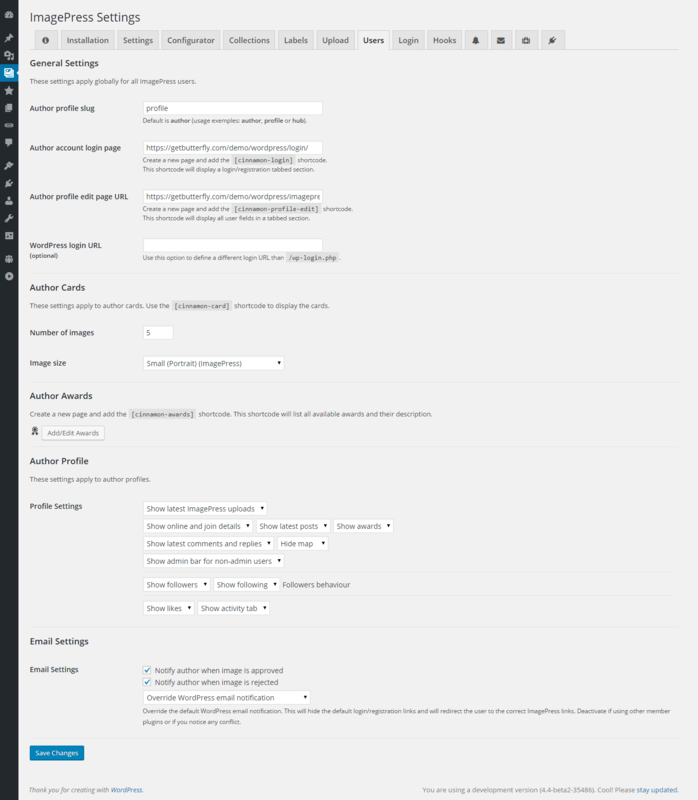 Add custom features such as notifications, hooks and whitelabel profiles. 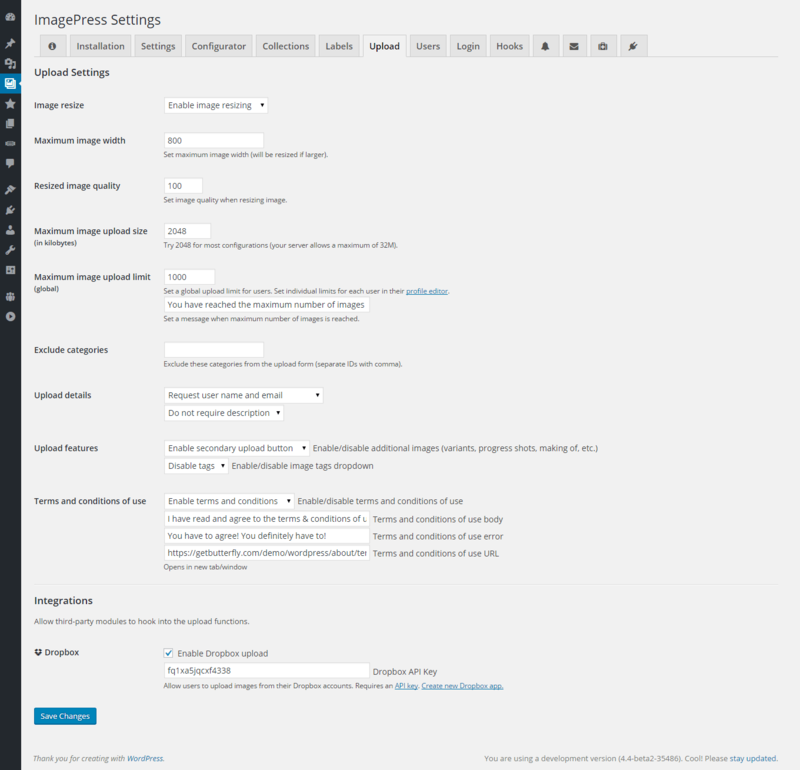 Some of the features of ImagePress include image uploading, image editing, image variants, detail shots, progress shots (à la Behance). 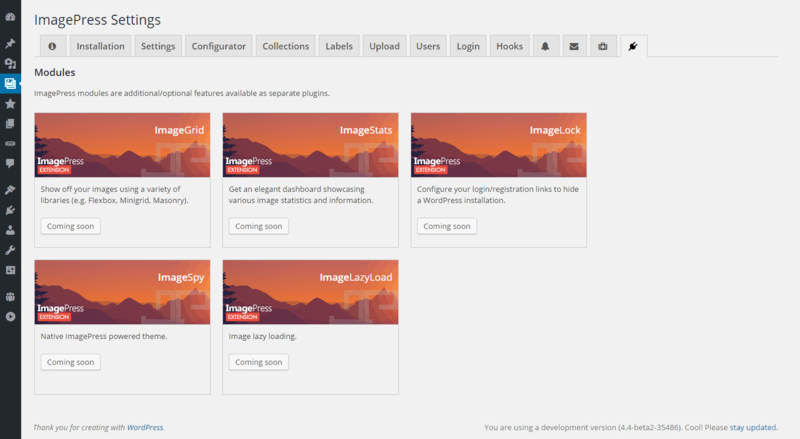 ImagePress generates user profiles, user portfolios and user cards. 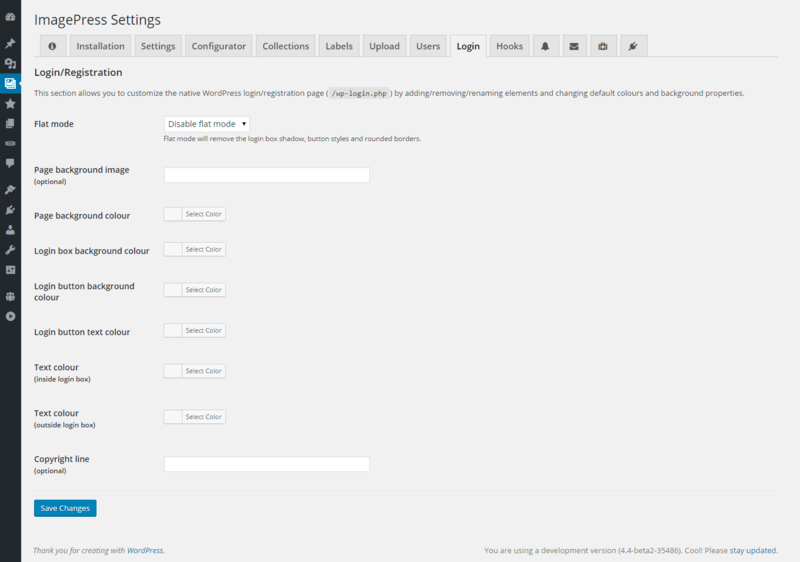 Also, the plugin allows for frontend login, registration and password forgotten forms. 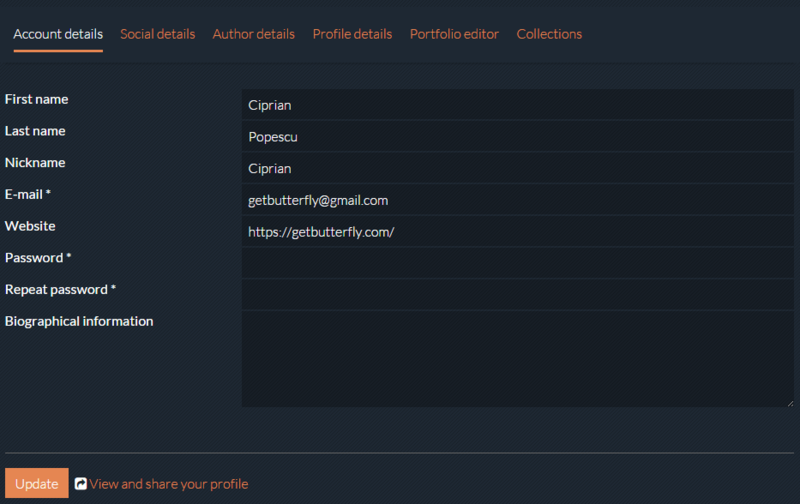 Some of the features include author profiles and portfolios, custom avatars, cover images (à la Facebook), frontend profile editing, frontend registration and login, and more. The plugin is able to create standalone websites, like CGSociety, ArtStation, DrawCrowd, LayerPaint, 3DTotal, Blender Cookie or Poster Spy. 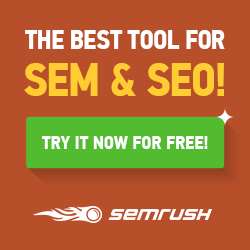 The level of customization includes colours, fonts, templates, dimensions and switchable features. 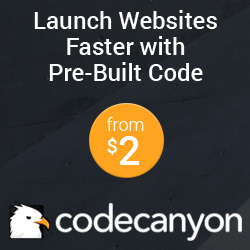 No two websites will be the same. PixAir.nl – Share your most beautiful aerial photos with the rest of the world! The frequently asked questions and the changelog are available inside the plugin’s documentation PDF and the readme.txt file. * FIX: Removed a deprecated call to "caller_get_posts"